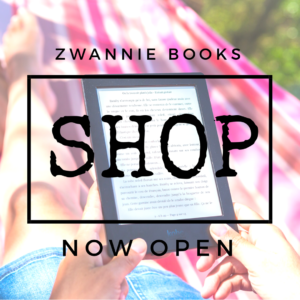 If you’ve been following us for a while now, you will have noticed that we love to rhyme. 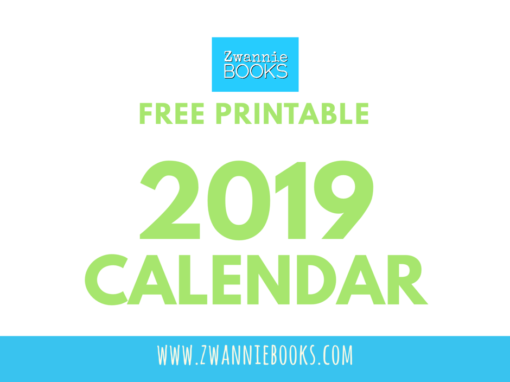 Our books to date are all written in rhyme and we feel it’s a great way to build your love of books and help children learn to read. 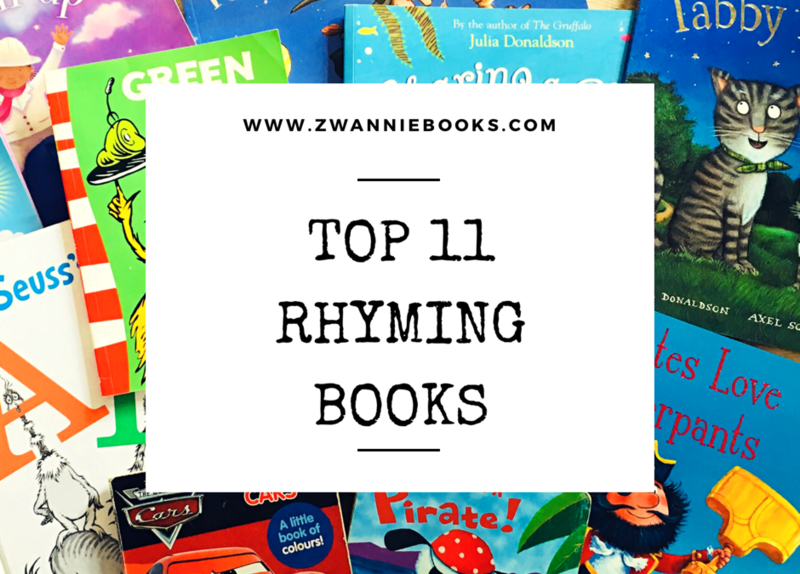 We’ve always loved reading books with a good funny rhyme, and over the years we’ve got some serious favourites. Disclosure: This post may contain affiliate links that earn me a small commission, at no additional cost to you. I promise to only recommend products that I have reviewed personally or that I have used and think you might like to use too. 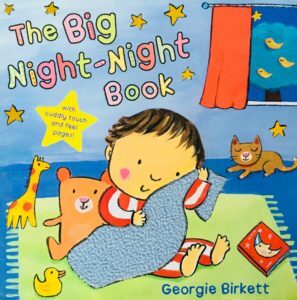 The Big Night-Night Book, Georgie Birkett. This may have been one of the first bedtime books that my daughter really connected with. A gift from my Mum to my daughter, I hope this book stays with the family for generations to come. A simply written, brightly coloured and interactive book with ‘cuddlly touch and feel pages’, it’s up there with the best. You won’t regret having this one on your child’s shelf. 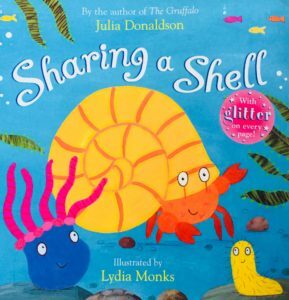 Sharing a Shell, Julia Donaldson. Ahhh, the legend that is Julia Donaldson. If you don’t recognise the name, you should recognise the name of her most famous book, The Gruffalo. Sharing a Shell is a cute story about friendship and always gives us a giggle when we read it. 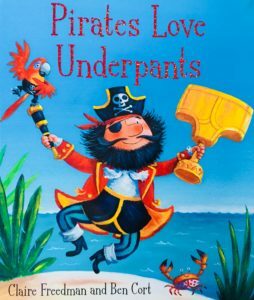 Pirates Love Underpants, Claire Freedman and Ben Cort. We enjoy reading this book and seeing where imagination can take you. 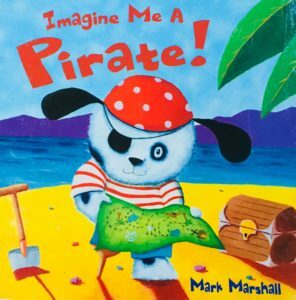 Imagine Me A Pirate, Mark Marshall. Read how Little Dog lets his imagination run wild and let’s him do anything he dreams of. But even more, how he loves to be right where he is. 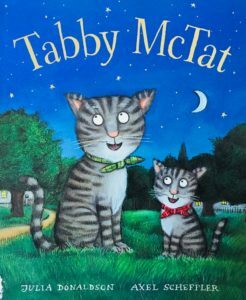 Tabby McTat, Julia Donaldson and Axel Scheffler. This one we know off by heart, despite the fact that it’s quite long. It was a staple in my daughter’s bedtime routine for quite a while and my husband even caught her ‘reading’ it to herself one day. She was too young to really be reading, but she knew when to turn the page and recited the majority of the story effortlessly is her little almost-four-year-old angelic voice! 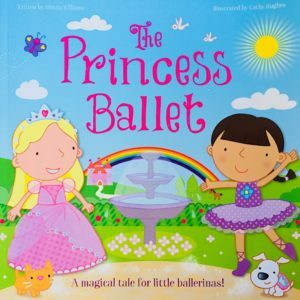 The Princess Ballet, Sienna Williams. I must confess, this may be the least read of all our favourites, but no less loved. The pictures are adorable and it’s a joy to read. The font is also really cute, if you notice those kinds of things. 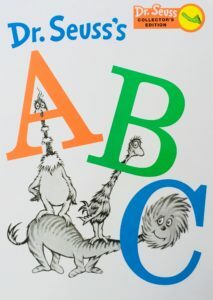 Dr. Seuss’s ABC, Dr. Seuss. You didn’t think we’d have a list without Dr. Seuss on it, did you? Of course not. This book is full of the Dr. Seuss humour we know and love while at the same time teaching our little ‘uns about the alphabet. “BIG J little j, what begins with j? Jerry Jordan’s jelly jar and jam begin that way.” Love it! 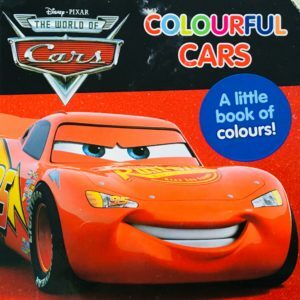 Colourful Cars, Disney Pixar, If your kids are fans of the Cars movies, they will love this book and enjoy learning colours too. 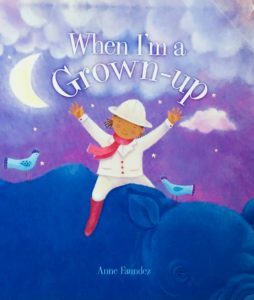 When I’m a Grown-up, Anne Faundez. Does your child wonder about grown-up jobs yet? Have they had dress-up day at school yet when they can dress as what they’d like to be when they grow up? 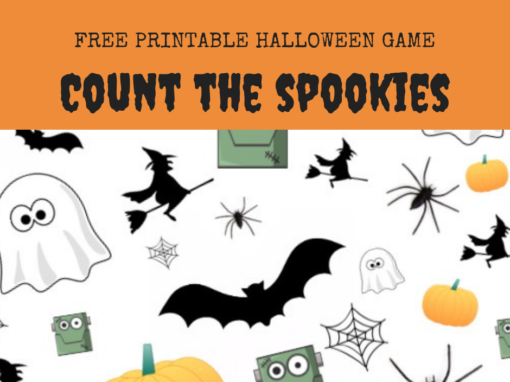 This book explores a few options in a humorous way but surmises that you can be anything you want…as long as you’re you! Includes a lovely recap section at the back of the book too. 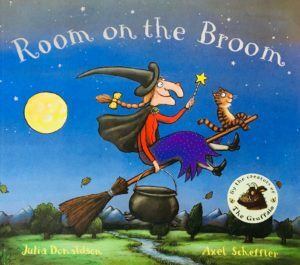 Room on the Broom, Julia Donaldson and Axel Scheffer. Another classic. Odd friendships triumph in this beauty. 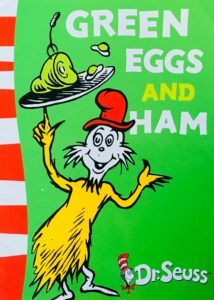 Green Eggs and Ham, Dr. Seuss. A fabulous tale with strange and funny characters using repetition and rhyme to build your child’s confidence in their ability to read. You may have your own personal favourites, if so, we’d love to hear from you in the comments section below. 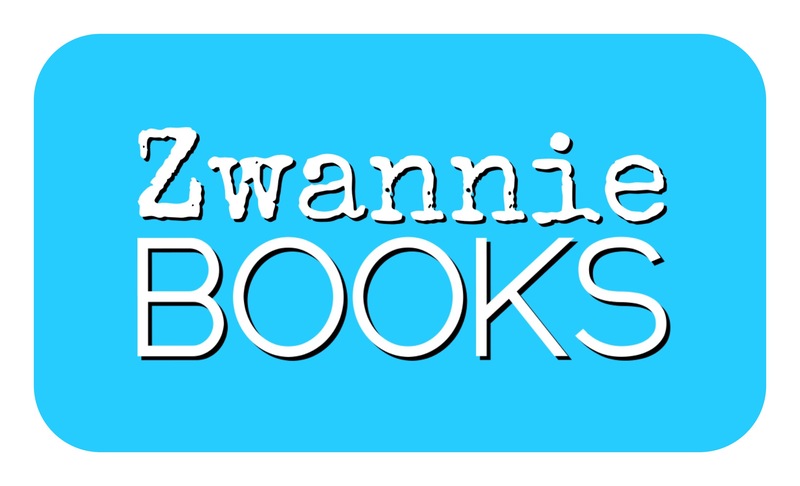 Maybe one of our books will be on your Top 11 list soon!